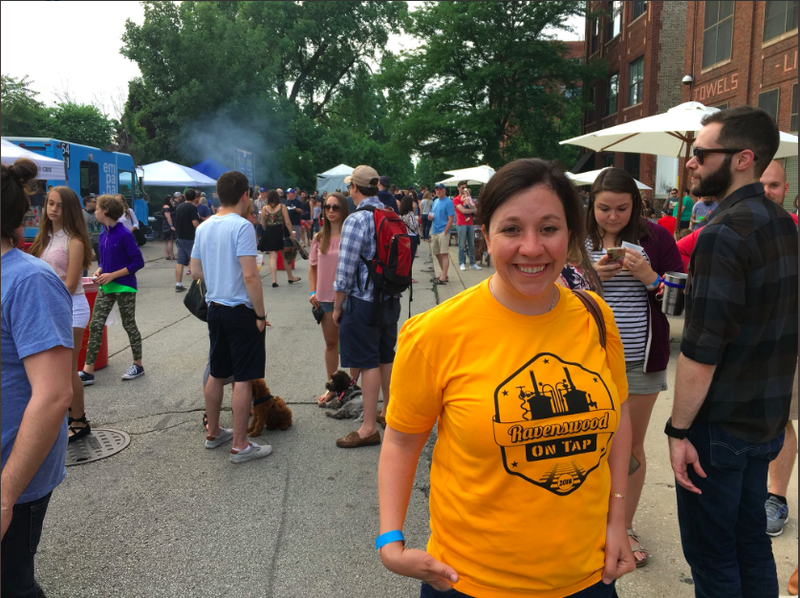 Props to LSC Member Carrie Scheib (https://twitter.com/CarrieScheib) for volunteering at Ravenswood on Tap! Our FORS volunteers are community-minded! In addition to the many events we run through Ravenswood School, we support our local community at neighborhood festivals. Swing by, find our booth, and say hello - or to volunteer, please send us a note!